Lately, FiveSix Productions has been seeing stars, and not just the twinkling ones overhead. 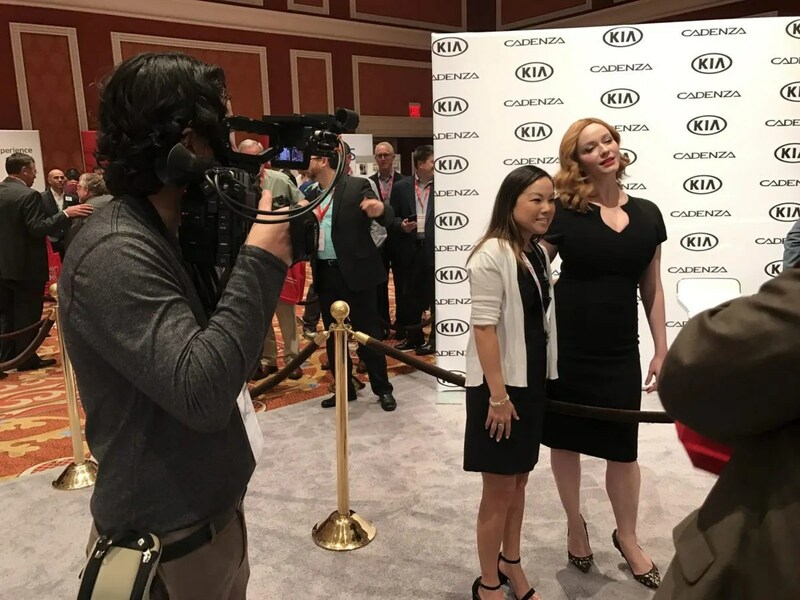 “Mad Men” star Christina Hendricks, NBA legend and purported hand warmer Gary Payton, and more, have made their way in front of or near our lenses. We try not to become giddy school girls when such talented and fantastic folks enter our humble day-to-day, but there is admittedly, the occasional gasp or secret-photo grabbed. In our personal quests to become international movie stars and/or world-class professional athletes ourselves, we here at FiveSix Productions appreciate the exposure and learning opportunities provided by such folk. 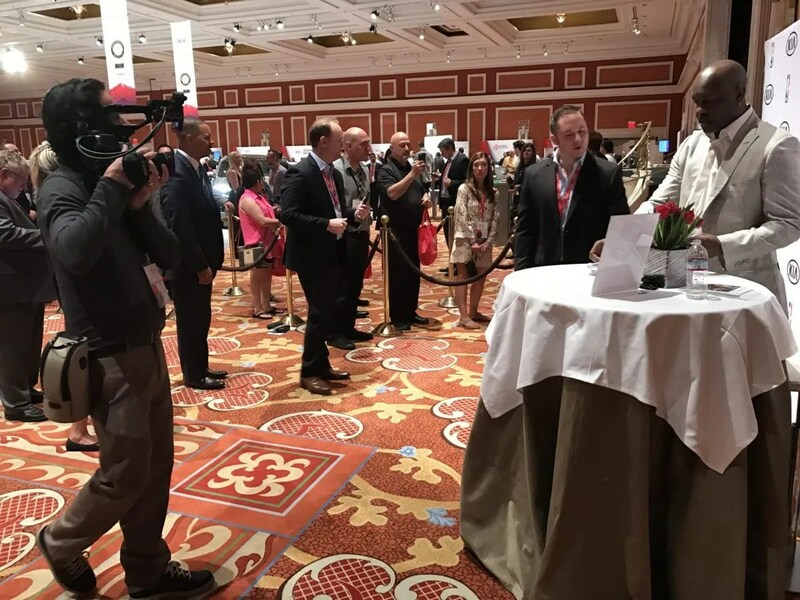 Undoubtedly, here in fantastic Las Vegas, there will be plenty more opportunities to mix and mingle with the stars, as we continue on our Las Vegas video production journey.